The kitchen is known as the most important room of the home, and is where most residents spend a significant amount of time throughout the week. More homeowners are looking to have trendy settings but also want to reduce their carbon footprints. Here are a few of the latest kitchen design trends that are environmentally friendly and will create a beautiful interior setting. Concrete countertops are a growing trend due to their affordability and sustainability. The material adds an industrial look to kitchens and is incredibly durable to ensure that the countertops uphold their appeal in the coming years. The neutral color of the concrete also allows it to complement different styles of homes. 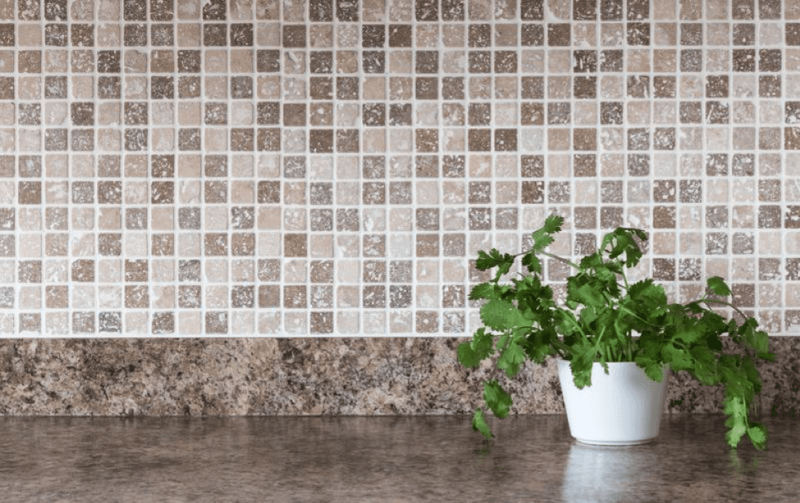 When you want to update your flooring material in the kitchen, consider installing cork, which is a renewable resource that is made from the barks of trees. Many homeowners favor the material because it absorbs sound and is also resilient to mildew or mold, which can reduce the risk of damage if flooding occurs in the building. The material also doesn’t contain any toxins that are often present in manufactured floors, which can create a more habitable setting that is safer to spend time in each day. Convection ovens are increasing in popularity because they can cut down on your cooking time, which means you’ll end up using less energy each time that you prepare meals in the kitchen. Convection ovens are known to cook food 25 times faster than traditional ovens, which can save time and money. The food cooks at low temperatures and doesn’t shrink, which can also increase the quality of the dishes that you prepare. Convection ovens also have sleek exteriors that can make your kitchen appear contemporary and modern. Cabinets are one of the main features of kitchens that use significant amounts of materials when they’re constructed. Opt for recycled-wood cabinets, which can reduce your impact on the earth, and they can also cost less than cabinets made from nonrecycled wood. The imperfections in the reclaimed wood can allow your kitchen to have extra character and appeal, working as the main focal point in the room. You don’t have to compromise on style or design in your kitchen when you want to be conscious of the environment. With the right materials used, you can create a stunning setting that has a high level of appeal and makes you feel at home. We get that your home is important. It’s part of who you are, your family’s history, a huge part of your life. We are the painting contractor team you can trust to transform it into something beyond even your wildest dreams. Painting, cabinet refinishing, designing, restoration and more.